Slovakia have been named along with Ukraine and Czech Republic in Group 1 of the Full League B draw. Russia Sweden and Turkey make Group 2; Austria, Bosnia & Herzegovina, and Northern Ireland make the third group. Wales, Republic of Ireland and Denmark make the final group in the League B draw. In the League A draw, Germany, France, and the Netherlands were grouped together while Belgium, Switzerland and Iceland made Group 2. Portugal, Italy and Poland are in Group 3 while Spain, England and Croatia make the final group. In the Full League C draw, Scotland, Albania and Israel are in Group 1, Hungary, Greece, Finland and Estonia made Group 2. Slovenia, Norway, Bulgaria and Cyprus are in Group 3 while Romania, Serbia, Montenegro and Lithuania are in the final group. In League D, Georgia, Latvia, Kazakhstan and Andorra formed Group 1, Belarus, Luxembourg, Moldova and San Marino are in Group 2; Azerbaijan, Faroe Islands, Malta and Kosovo make Group3; Group 4 consists of FYR Macedonia, Armenia, Liechtenstein and Gibraltar. The competition will see the teams in each group play against each other. Similarly ranked sides will play against each other, with the first round of games set for September 2018. Teams that did not qualify Euro 2020 normally can take the Nations League route to make the play-offs. In addition, after the World Cup this summer, the Nations League will continue to keep soccer alive across Europe and national teams will stand to benefit. 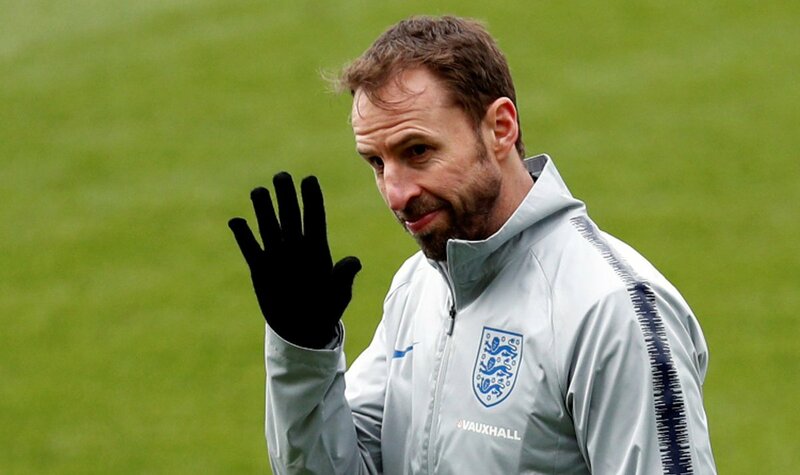 England coach Gareth Southgate has praised the idea, adding that the tournament will benefit England and restore international football. Other football coaches have hailed the idea behind the tournament as well. The 2018/19 season would be the first season of the UEFA Nations League.